Thales Alenia Space (TAS) is one of the leading satellite manufacturers in Europe. A satellite that was sent to space cannot be repaired easily if needed after launch. This is why it is crucial that each product has zero defects. 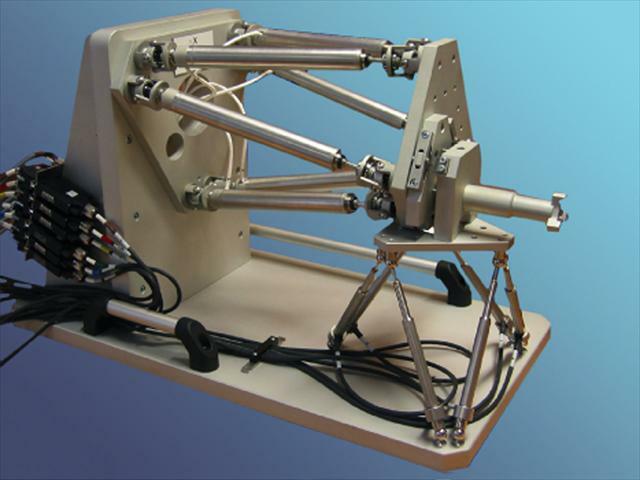 To meet the quality requirements of satellite manufacturing, and particularly during the assembling process, TAS requested a system composed of two hexapods helping operators during mirror assembling tasks. In this project, the first hexapod positions the mirror, and the second hexapod measures the mirror position in real time with extreme accuracy.